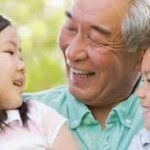 Where do I find help for Aging Parents? | Don't Give Up On Them! This entry was posted in Enhancing Life, Housing, Medical by jsimpson. Bookmark the permalink.